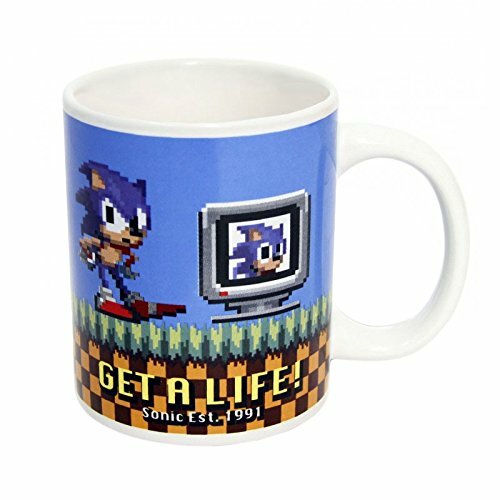 Combine Sonic the Hedgehog with Tetris and what do you get? 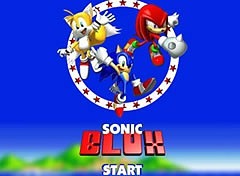 Sonic Blox! This is a really polished version of Tetris with the addition of an annoying spaceship that blasts away a few block every now and again. This makes your task of trying to form a solid, horizontal row of block even harder! The jaunty tune in the game becomes a bit irritating after a while, but, thankfully, you can turn it off in the Options category. As with other online Tetris games, you control the movement and rotation of the blocks using the arrow keys, with the down arrow speeding things up. Overall, this is a really decent game, and should help relieve some boredom on a wet afternoon.